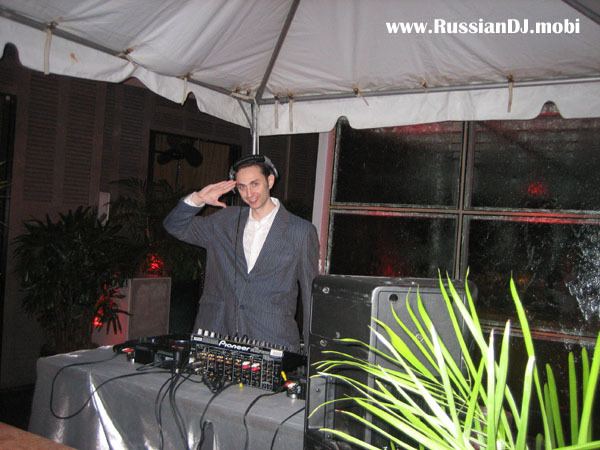 Russian DJ Stashuk from New Jersey has always been a big fan of music - listening to anything from Pink Floyd to Wu Tang Clan, from Victor Tsoi to Sasha & Digweed, from Coldplay to Danny Tenaglia. 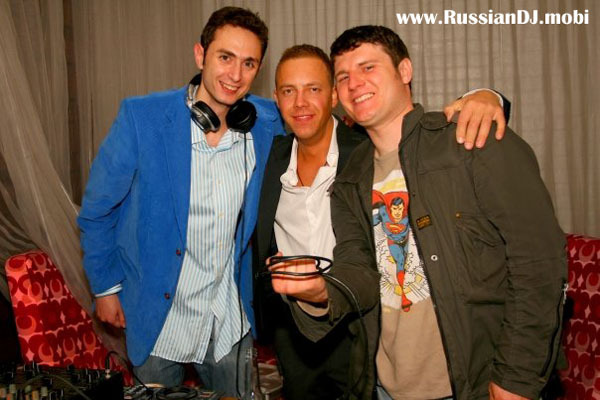 Russian DJ Stashuk was especially influenced by the rapid rise of the underground music scene in New York City which peaked during the famous Sasha and Digweed residency at Twilo. Those were the times of exploration, understanding and appreciation. 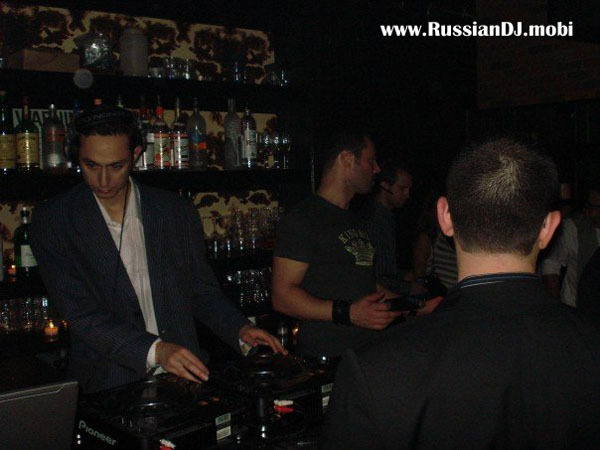 At that time Stashuk started messing around with a music software called “Rebirth”. Appropriately enough it was a “rebirth” of his musical expression, which pushed him to start sharing his music with others. 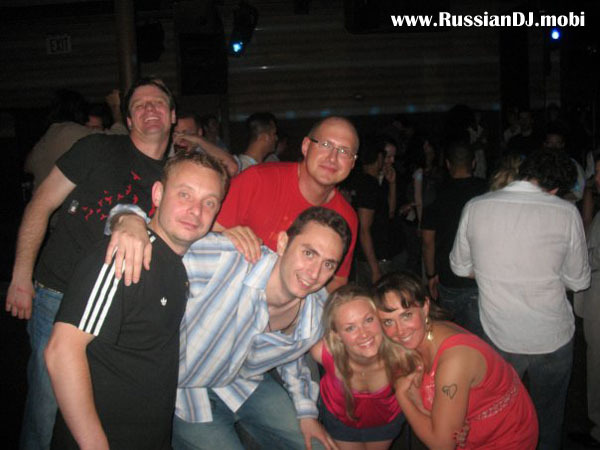 One of these people was Daniel Yarovoy. The two started sharing ideas and organizing dance music parties in a NYC venue called Nightingale Lounge. Soon after Daniel realized that there was a need to let Stashuk and other DJs/Producers to share their music with the rest of the world, and created a record label under the name of “Polarlight Records”. 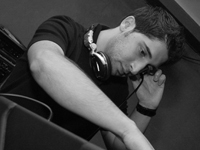 The first release was a compilation called “Soul Reflection”, named after one of Stashuk’s three tracks included on the CD. 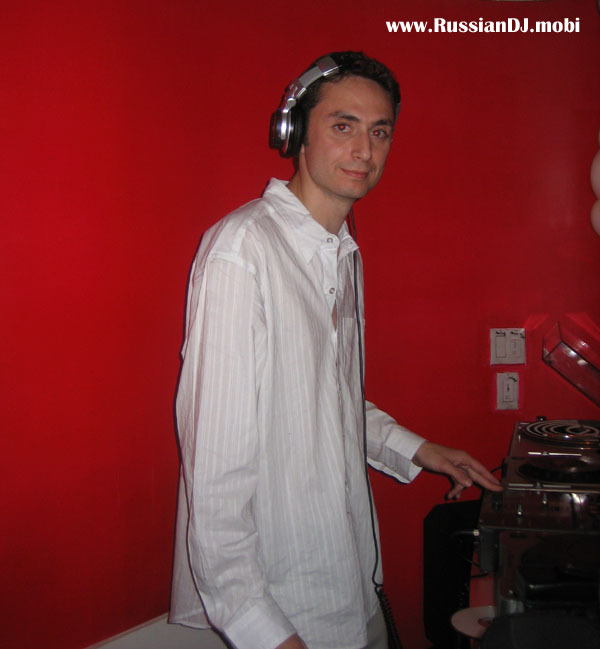 While continuing to work on his music Stashuk has always been open to collaborating with other musicians. One day while checking out some keyboards at the local Guitar Center he ran into a pianist named Travis Lemmons. Travis was a self-taught musician who had an unbelievable talent for coming up with melodies. The two started working together and during a relatively short period of time created a good CD worth of material. Later some of this material would make it to Stashuk’s debut artist album. While the two were working on their tracks there was always a glaring void – lack of quality vocals. So Stashuk went on a journey to find a good vocalist to work with. Having collaborated with four or five people, he finally ran into a brilliant vocalist and musician named Inga. The way he found her was funny in itself. He googled “Victor Tsoi” to learn some chords from one his biggest influences, and one of the results in Google returned Inga’s “myspace” page. After listening to her songs he was immediately blown away. After contacting Inga and sending her some of his work with Travis, the three started working together. The results were catchy, melodic songs with Inga’s beautiful vocals. Up to date Stashuk’s music has been featured on 3 CDs, a feature film, a TV cable show and a radio show. Look out for his debut artist album which will be released on Polarlight Records in 2008. 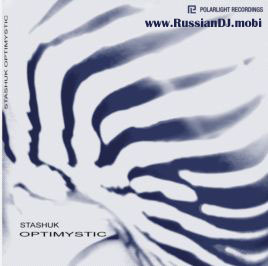 In the meantime, Stashuk is continuing to work on fresh material and DJ throughout NYC, Chicago and Miami.